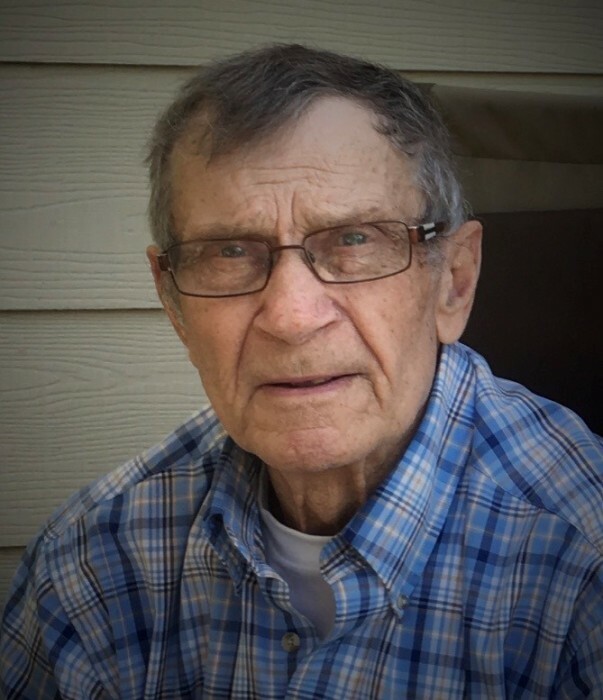 It is with sadness that the family of Otto Arnold Wudrich, late of Leask, SK, announce he passed away on Tuesday, August 7, 2018 at the age of 83. Otto was born to Melita and Heinrich Wudrich on August 20, 1934 in Aberdeen, SK. He married Doreen Remus, and they had two daughters – Karen and Valerie. Otto is survived by his loving wife of 61 years, Doreen; his daughters Karen (Kelly Mattock) Wudrich-Mattock and Valerie Wudrick; his grandchildren Tyler Hubbard (Tetinya Caffet), Kris Mattock (Tanis Starling), Courtney (Brody) Fiske and Kendra Mattock; his siblings Elma Wutzke, Walter (Teena) Wudrick, Martha Dyck, Hilda (Hugh) Woodcock, Murray (Maria) Wudrick, and Floyd (Grace) Wudrick; his sister-in-law- Loreen Remus; along with numerous nieces and nephews. A Private Service will be held at a later date. In lieu of tributes, donations in memory of Otto may be made to Shellbrook and Districts Health Services Foundation - Box 233, Leask SK, S0J1M0, or to Saskatchewan Cancer Agency - 200-4545 Parliament Avenue, Regina, SK S4W 0G3. Family and friends wishing to send online condolences may do so by visiting www.beaulacfuneralhome.com. Arrangements are entrusted to the care of Beau "Lac" Funeral Home, Fred Pomrenk, Funeral Director, Shellbrook (306-747-2828).